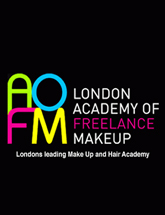 Lian Cara showcased a SS19 collection at Fashions Finest during London Fashion Week 15th - 16th September 2018. 13 Magpie Design Studio showcased a SS19 collection at Fashions Finest during London Fashion Week 15th - 16th September 2018. 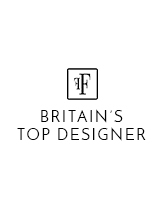 Ocansey Bianchi showcased a SS19 collection at Fashions Finest during London Fashion Week 15th - 16th September 2018. 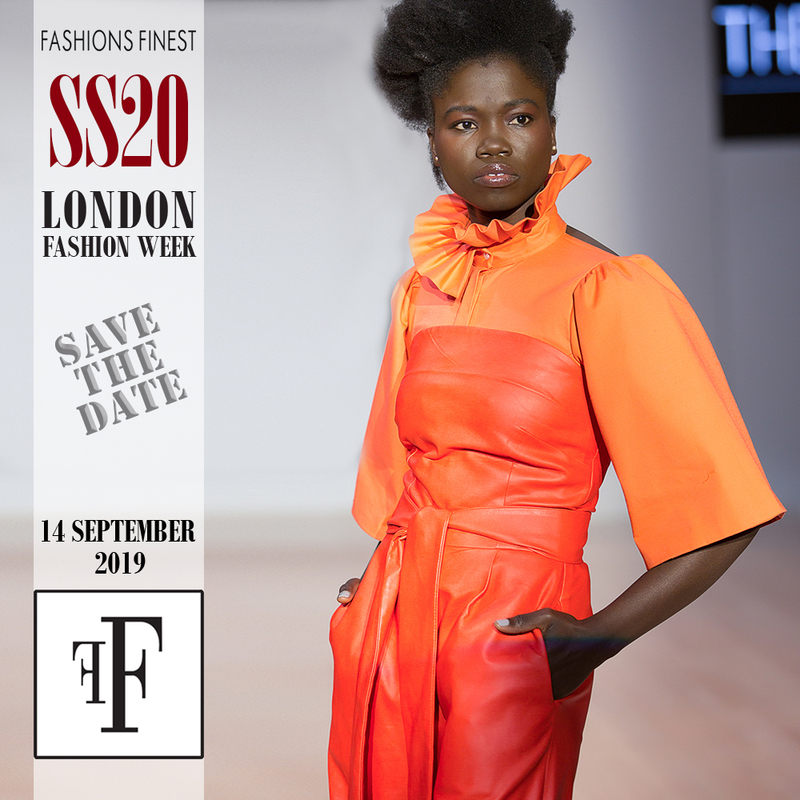 Twozzday showcased a SS19 collection at Fashions Finest during London Fashion Week 15th - 16th September 2018. 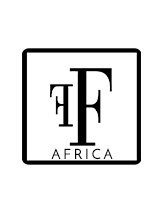 Georgina Dee showcased her SS19 at Fashions Finest during London Fashion Week 15th - 16th September 2018.